Could this be one of the year's most stunning iOS games? 2018 is shaping up to be one heck of a year for iOS gaming. The latest example? A stunning new game called Still Here, set to debut in the App Store later this month. Set in an alternate version of reality, in which mankind has vanished and been replaced by artificial lifeforms, it’s a gorgeous platform game boasting lush animation and visuals. Check out the trailer below. 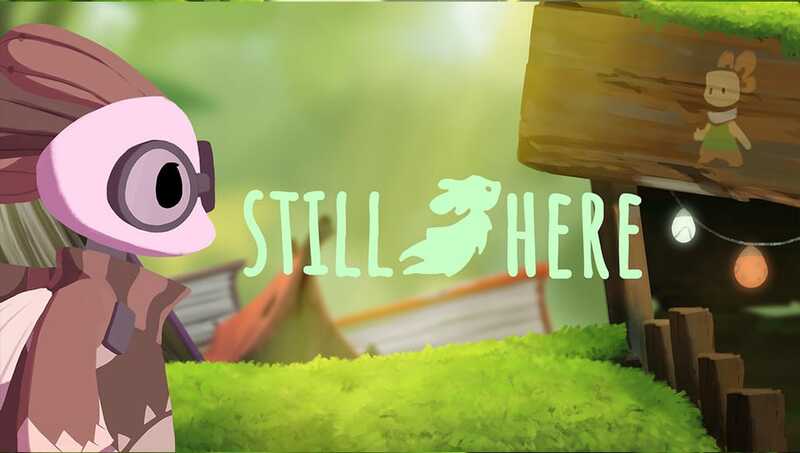 In Still Here, you play as Pip, a character who sets out to explore what has happened to humanity. The game soft-launched on Android a few months ago, and has since racked up some favorable reviews — and 400,000 downloads. If you want to get in on the ground floor when it arrives on iOS, make sure to head to the App Store on April 26. The premium title is set to retail for $3.99.